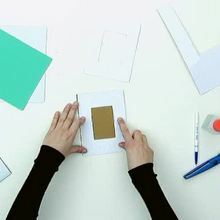 Homemade greeting cards are easy and fun to make to give for any occasion. 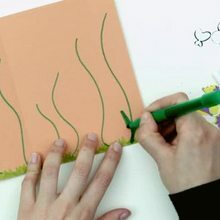 This flower greeting card is beautiful and easy to achieve with paper, foam, scissors and glue. 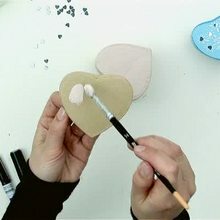 The flower greeting card craft by Hellokids.com is a wonderful activity to do with friends and family anytime of the year.